Grammy Award winner, Rihanna has announced the death of her brother. The singer on Wednesday, announced the death of her 21-year-old cousin, Tavon Kaiseen Alleyne. Tavon was shot dead while walking through a track around his house in St Michael, Barbados. Rihanna wrote on Instagram, “RIP cousin. Can’t believe it was just last night that I held you in my arms! 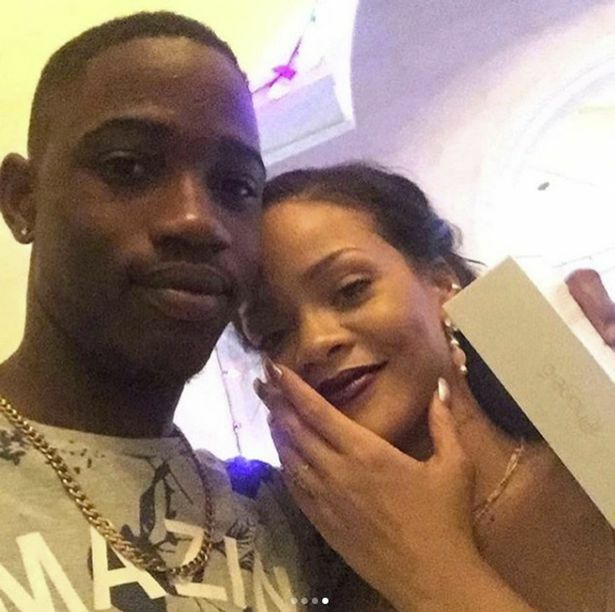 Tavon who had celebrated the Christmas with Rihanna was shot multiple times by a gunman and didn’t make it even though he was rushed to hospital.